“Singaporean architects have produced a remarkable portfolio of innovative designs, pioneering what might be termed tropical urbanism approach to modern architecture in the context of monsoon Asia…ideas manifested in the new wave of practices are much more comprehensive in response to local social, operational, climatic as well as urban conditions and they have added new values of thought and enriched the pool of contemporary architectural language,” notes professor and architect Li Xiaodong in the new book, Contemporaneous Architecture, now out. Contemporary architecture in Singapore has not only created social, sustainable and delightful spaces but has adapted to an evolving environment, offering a new kind of tropical urbanism while creating possibilities for the future and adding to national identity. Contemporaneous Architecture celebrates 70 architectural projects that have shaped Singapore’s landscape in the last 15 years. The selection includes works by renowned home-grown architects and President*s Design Award winners such as WOHA Architects Pte Ltd, DP Architects Pte Ltd and SCDA Architects Pte Ltd, as well as works from emerging practices including Linghao Architects, Chang Architects, ip:li Architects, FARM Architects Pte Ltd, Red Bean Architects and Lekker Architects Pte Ltd. 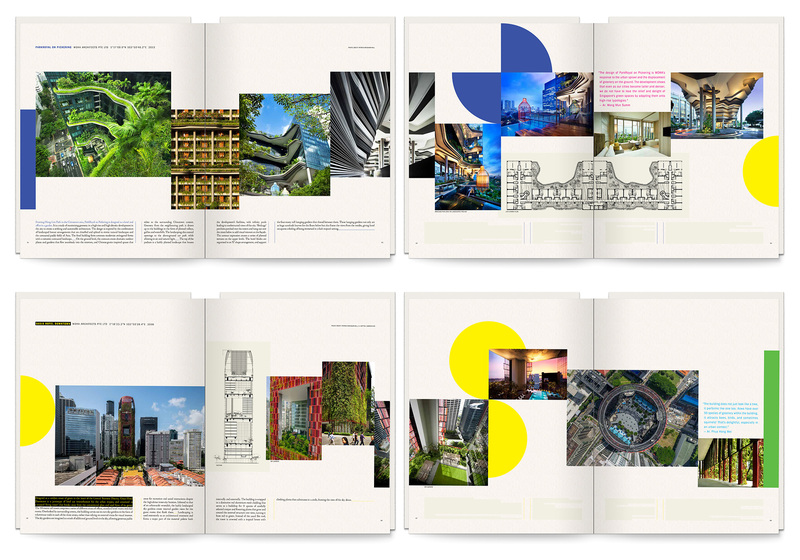 The book is a collaboration between the Urban Redevelopment Authority, curator Professor Erwin Viray, Head of Pillar, Architecture and Sustainable Design, Singapore University of Technology and Design and Theseus Chan, founder of creative design company WORK. The book is available in two editions – the regular edition and a special limited edition of 200 copies, each individually hand-crafted by Theseus Chan. 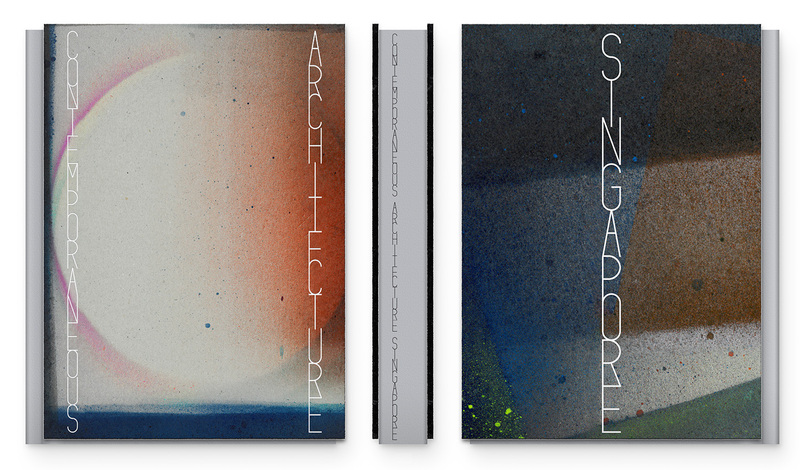 Contemporaneous Architecture is sold at BOOKSTOP – a self-service station to select, buy and bring home a URA publication located at The URA Centre first storey atrium from 20 March 2019, and at major bookstores from April 2019. For more information, email Aude@ura.gov.sg.